Firebird Project is happy to announce general availability of Firebird 3.0.1 — the first point release in the Firebird 3.0 series. Do you plan to move to Firebird 3? Wanna avoid unnecessary headaches? 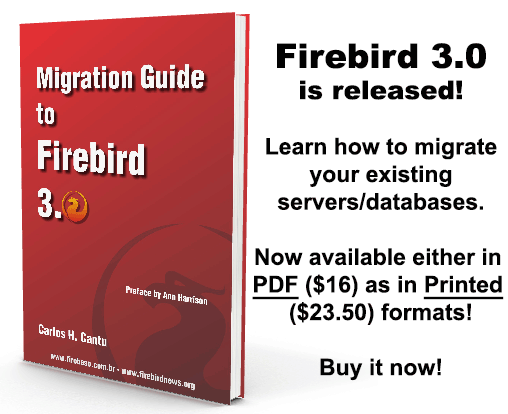 Check out the Migration Guide to Firebird 3 right now! The Local and The Remote configurations have been integrated together. SQL Maestro Group announces the release of Firebird PHP Generator 16.9, a frontend to generate feature-rich CRUD web applications for your Firebird database. New version comes with 30+ new features including column filtering, custom form layouts, enhanced master-detail views, multi-row column headers, record comparison, brand new inline forms, quick edit, breadcrumb navigation, geo charts, index page generation, a number of GUI improvements, and much more. 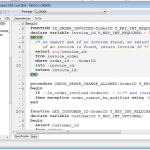 There are also versions for other DBMS (MySQL, PostgreSQL, SQLite, Oracle, etc). 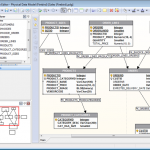 Most of software features can be seen in action in Feature Demo and NBA Demo applications. I created a branch for the C++11 usage proposal. compiler, but seems very basic feature for lambdas so I put it there. I tested in clang++ 3.8.0, g++ 5.4.0 and MSVC 14. Database .NET 19.4 and dbMigration .NET 3.6 released! 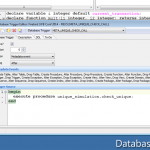 dbMigration .NET 3.6 is a simple, easy and intuitive multiple database migration and data synchronization tool, With it you can easily migrate schema and data between different databases without complicated procedures. Are you prepared for Firebird 3? So, Firebird 3.0.1 is out, and you are planning to move to it. But are you prepared for this task? Migrating to previous versions was usually an easy task, but is this still true for Firebird 3.x? Answer the following questions to know if you are really prepared to move to Firebird 3! 1) Can I connect to a database created in Firebird 2.5, using Firebird 3? Yes, as it always happened in the previous versions! Firebird 3 cannot access databases created in older versions of Firebird, so it is necessary to PUMP the data to an empty database created in Firebird 3. Firebird 3 only access databases created with ODS = 12, so it is necessary to do a backup (gbak) before migrating to Firebird, and restore it in Firebird 3, to updated the ODS. Yes, but first you need to run gfix with the new parameter -ods=12 to updated the ODS of the database. 2) Is it correctly to say that Firebird 3 finally solved the problem of someone stoling the database file and access all its data? Of course, since now Firebird 3 comes with native database encryption! Yes, if you enable encryption in the database file, the security is guaranteed! Yes, if you create a good/safe encryption plugin, and take all precautions regarding dealing with the encryption key. Unfortunately, there is no way to avoid the stolen database file to have its data accessed. Firebird 3 doesn't even requires the existence of an user named SYSDBA. SYSDBA needs to exists, since he is the Firebird's administrator. The SYSDBA user is now called ADMIN. 4) What is the name of the Firebird executable on Windows? It depends on the selected architecture. Firebird 3 doesn't has an executable anymore, only a DLL which is plugged directly to the Operating System as a service. 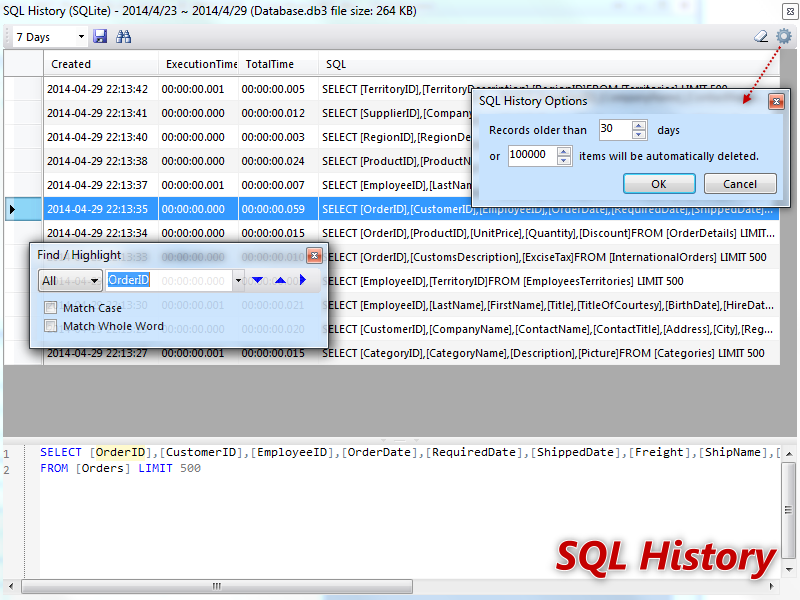 In general, the data retrieved by selects will be transferred faster to the client. 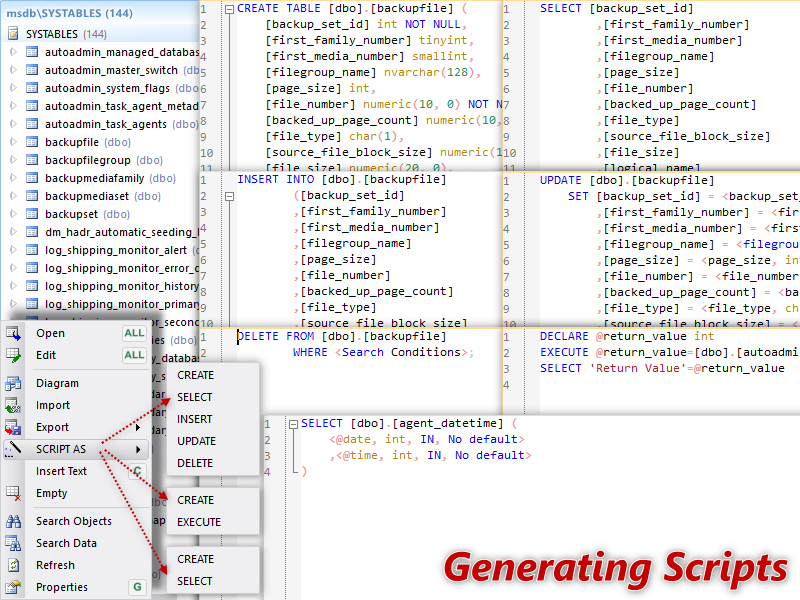 In general, the data retrieved by selects will be transferred much faster to the client, unless you are transfering blobs. Not only the selects, but insert, delete and update operations also became faster with the enhancements. Better user text files for storage! Databases are devil stuff. Correct. Firebird 3 enhanced security forbids insecure connections from older client libraries. Incorrect. Disabling the wire encryption and enabling the legacy authentication plugins, older fbclient will be able to connect to Firebird 3. Incorrect. By default, older clients can connect to Firebird 3. Correct, but Firebird 3 will accept the connection only if the user is member of the Firebird Foundation. 7) What about centralized users? Firebird users are still centralized in the security database. 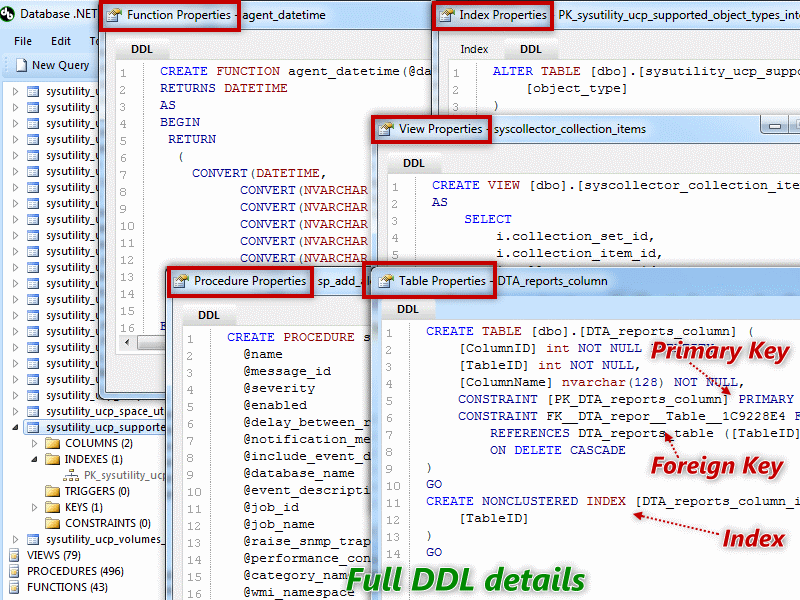 The Developer/DBA defines for each database file, if its users will be stored locally or not. Firebird chooses automatically if the user being created will be stored locally or in the security database. Nothing changed compared to the previous versions. Wanna save some precious time when moving to Firebird 3? 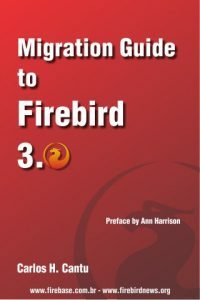 Buy the Migration Guide to Firebird 3 book right now! Available in digital and printed formats. The first maintenance release of the Firebird 3 series is planned to be released in this month (September/2016). Firebird 3.0.1 will bring several bug fixes and performance improvements. 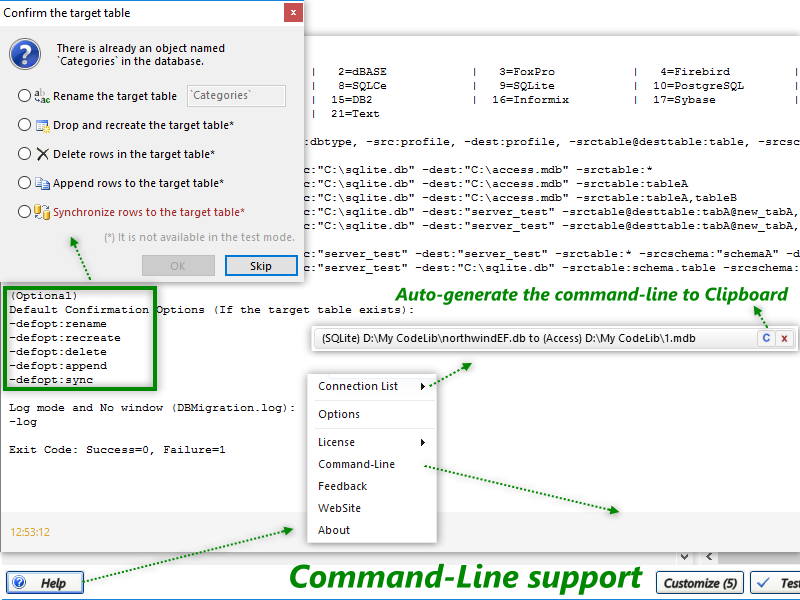 This release includes new features and useful enhancements, including PostgreSQL support. The change logs for version 5.2.0 is available.